Locally sourced where possible and supporting the UK agricultural industry these products give you the user the optimum versatility in your finished products and the reassurance that comes from our unparalleled expertise. Rolled oats are often called Porridge Oats, Flaked Oats, Quick Oats or Superfast Oats but are usually the same type of product. 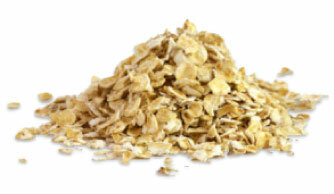 They are a very versatile wholegrain cut oat flake ideally suited to the production of porridge, muesli, flapjacks, cakes, biscuits, cereal bars, bread coatings, cheesecake bases and much more besides. 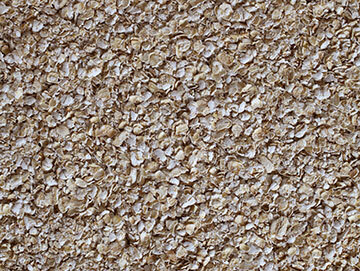 Jumbo Oats, as their name suggests, are the largest variety of wholegrain flaked Oat. They have a slightly nutty flavour note and are ideal for biscuit and confectionery products that require a firm bite and open texture. Oatmeal is produced from the wholegrain Oat, which is ground to provide an excellent textural profile whilst delivering a creamy mouth feel. 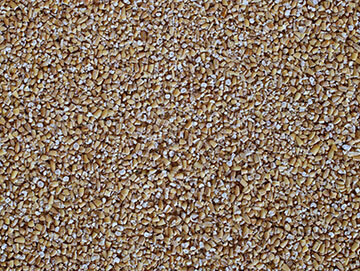 It is milled to a variety of grades where oat definition is not required but thickness is, for example in the production of biscuits, cakes and confectionery. 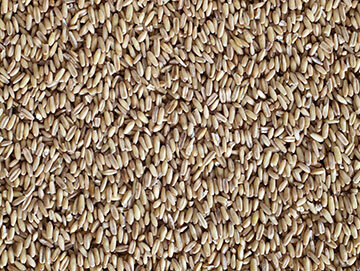 Groats are the wholegrain Oat ready for food use but without being further milled. Groats can be used as ingredients in food processing and as a thick textural addition to a wide range of traditional savoury products such as Haggis, black pudding and sausages, as well as soups and breads. 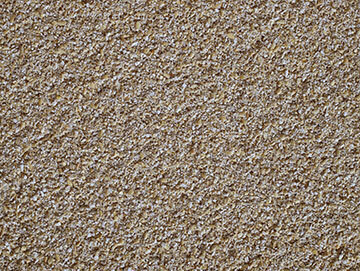 Pinhead Oatmeal is the roughest grade of oatmeal which is usually used for producing savoury products such as Haggis, Black Pudding, Sausage and Stuffing mixes as well as for fish and meat coating and crumble toppings. It is particularly noted for its textural qualities, which makes it suitable for sandwich and artisan breads. 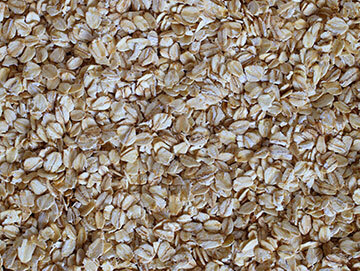 Oat Bran is the outer skin of the Oat groat, found once the outer husk is removed. Oat Bran is high in soluble fibre and is used in many products that can claim to reduce cholesterol as part of a healthy diet. 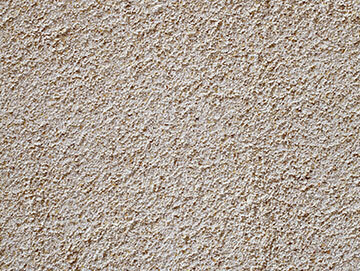 It is used as an ingredient in a wide variety of baked products for both textural and fibre enhancement. 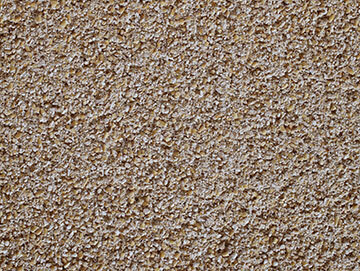 Oat Flour is the finest grade of whole grain oats. Its fine smooth texture is ideal as a thickening agent, or when mixed with wheat flour will produce biscuits, bread products, cakes and other pastries. Oat Flour can also be extruded to produce cereals, shapes and snacks.